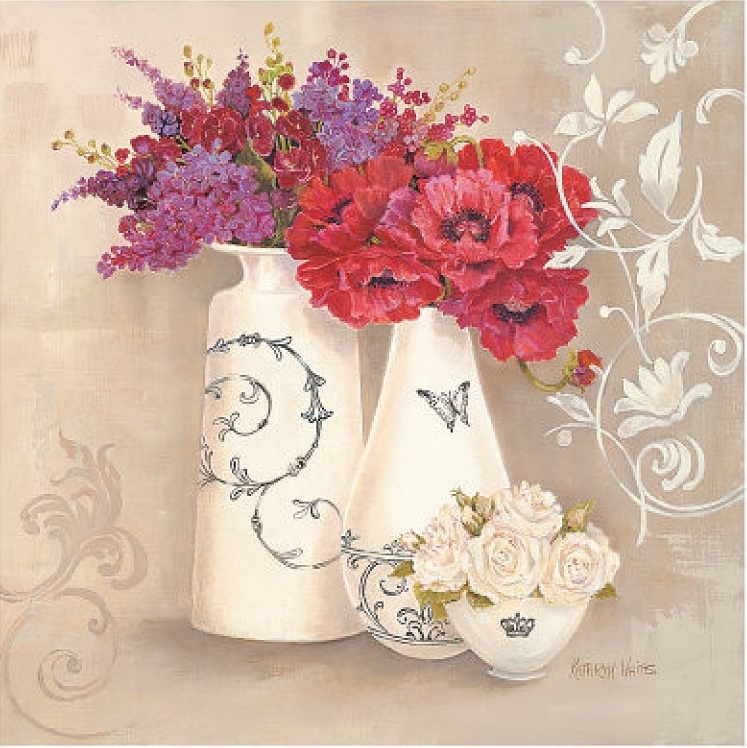 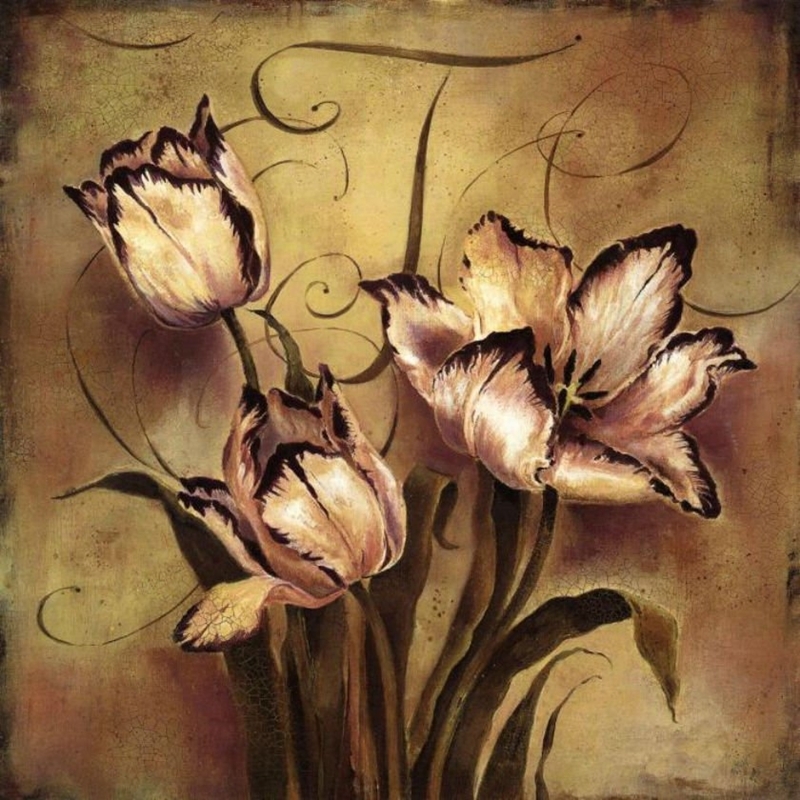 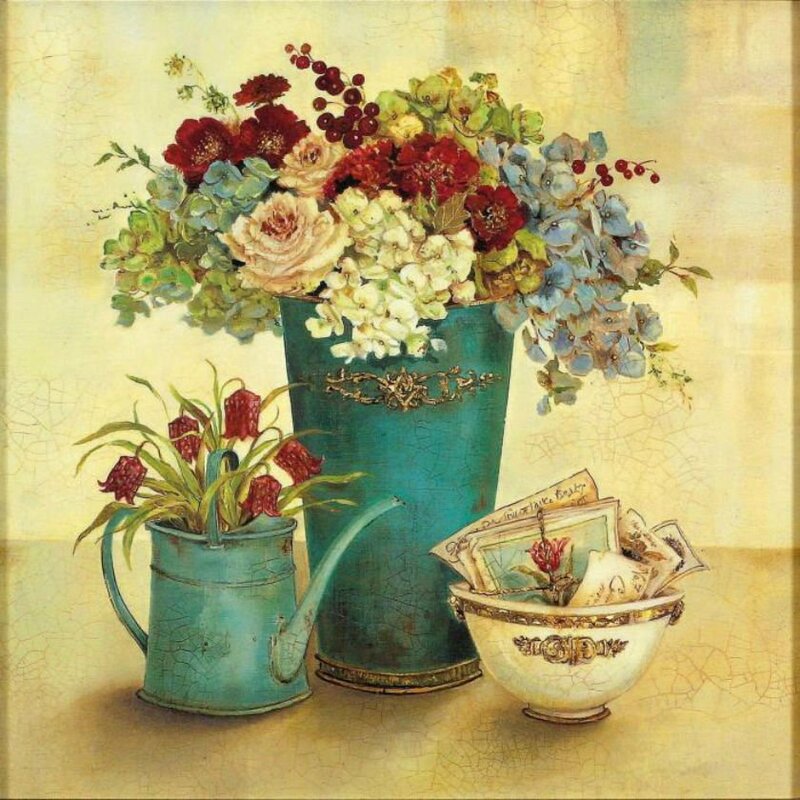 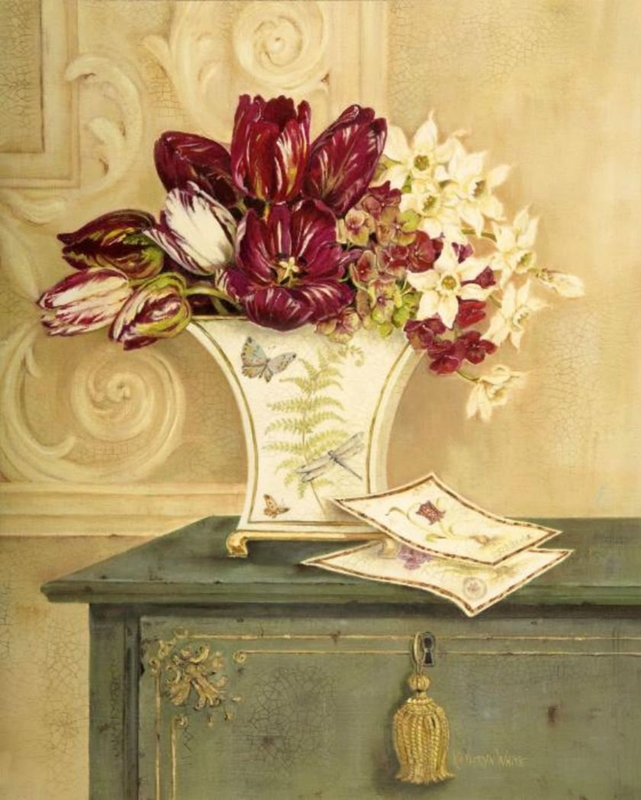 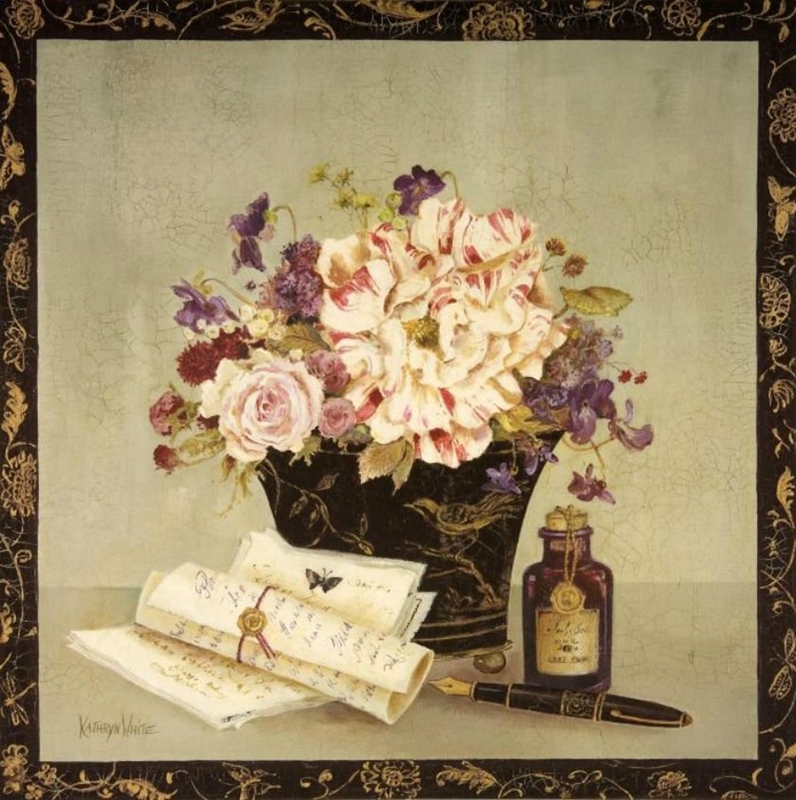 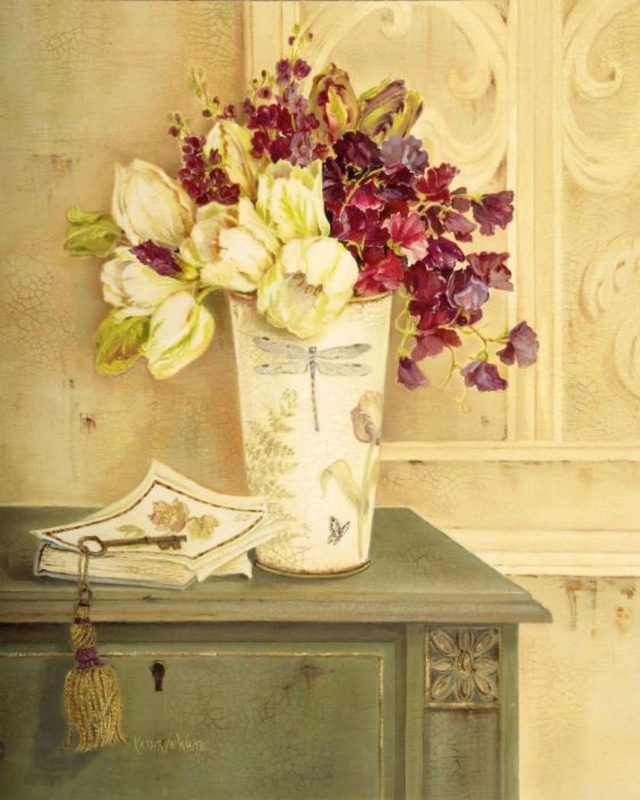 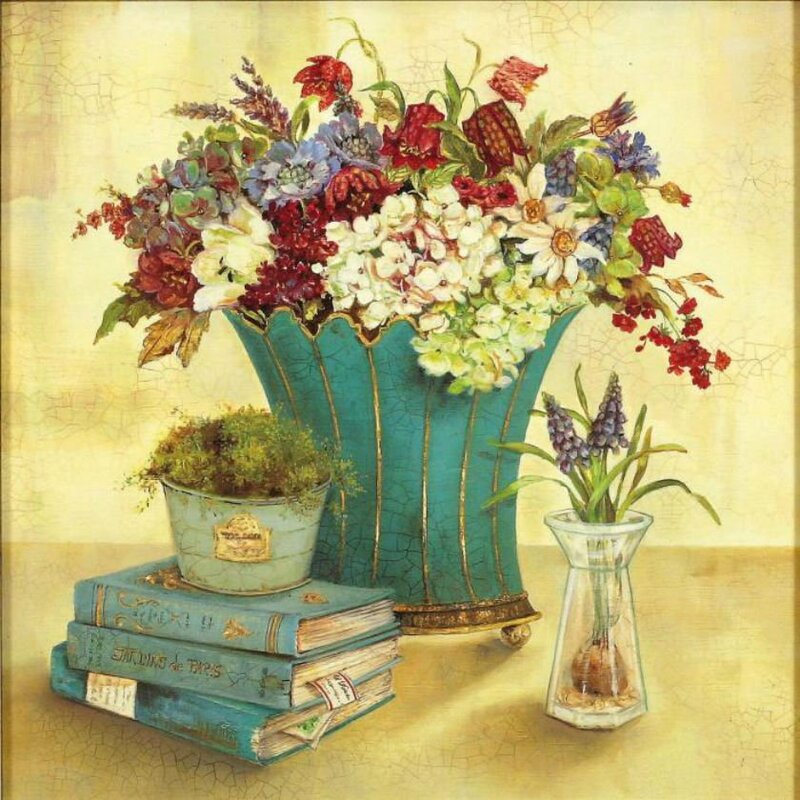 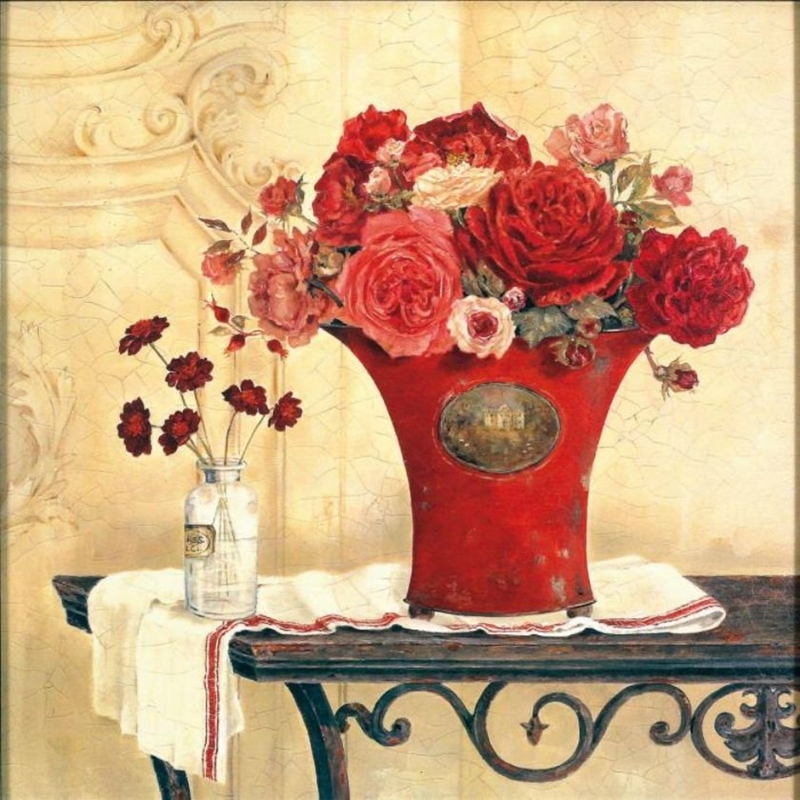 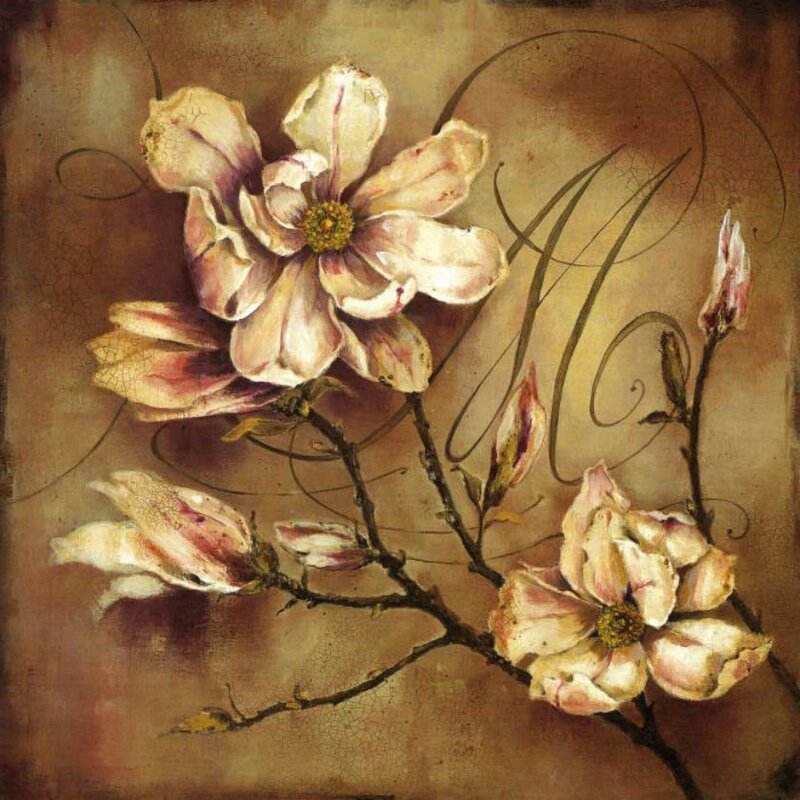 Kathryn White, British painter, is a leading licensing artist for the gift, home decor, and stationery markets. 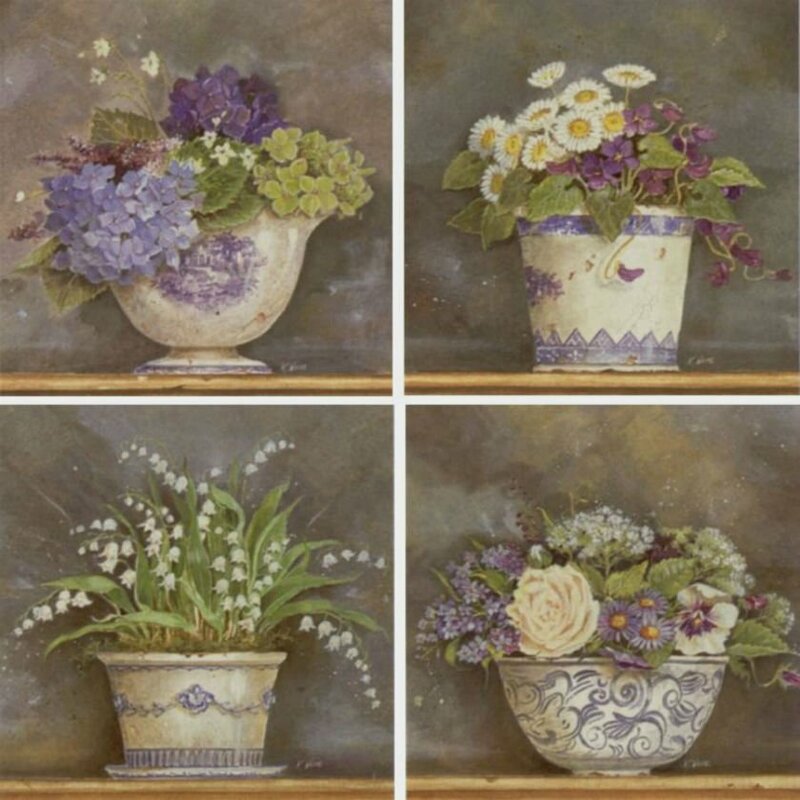 While living in England, Kathryn found inspiration in the Cotswold Hills that surrounded her home, and from her frequent trips to Europe. 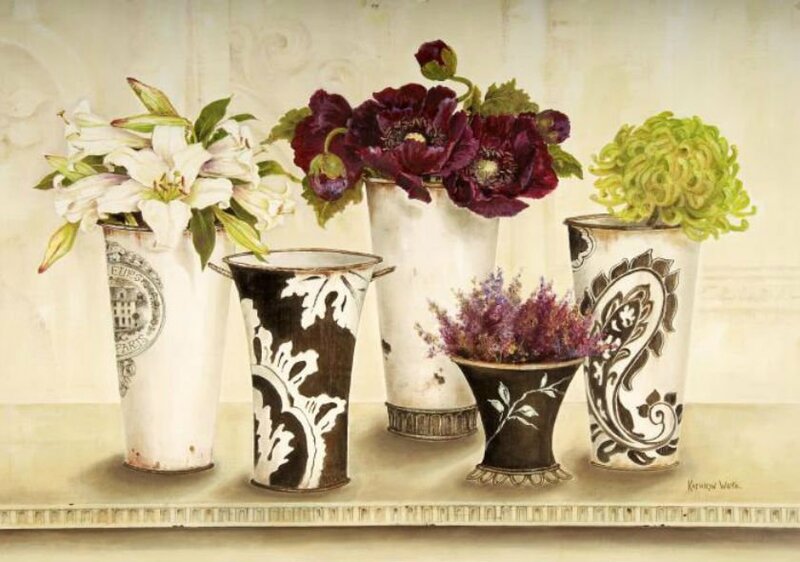 The flea markets of Paris, the hills of Umbria in Italy, and the simple classic charm of Stockholm in Sweden have all found expression in her work. 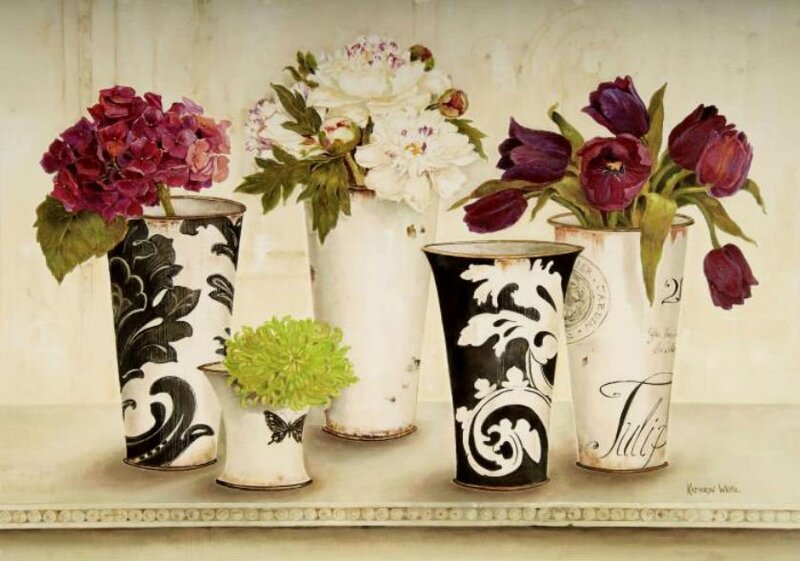 Now, from her studio on the North Shore of Massachusetts, she returns to these influences as an endless source of concepts, light, colors, design and decorative elements with which she celebrates the New World as well as the Old. 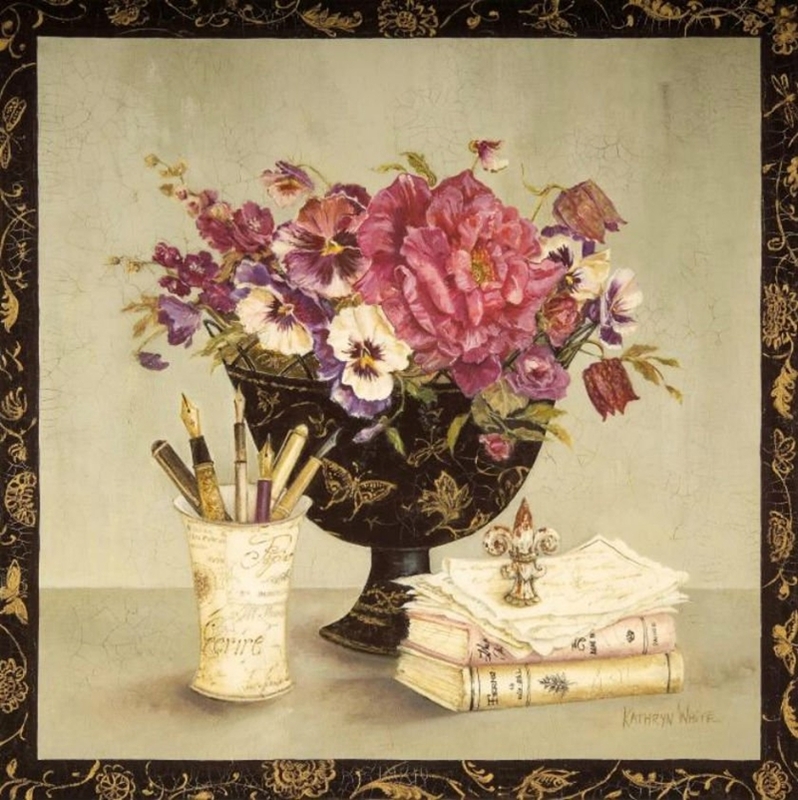 The Art of Kathryn White fuses contemporary materials and techniques with traditional methods. 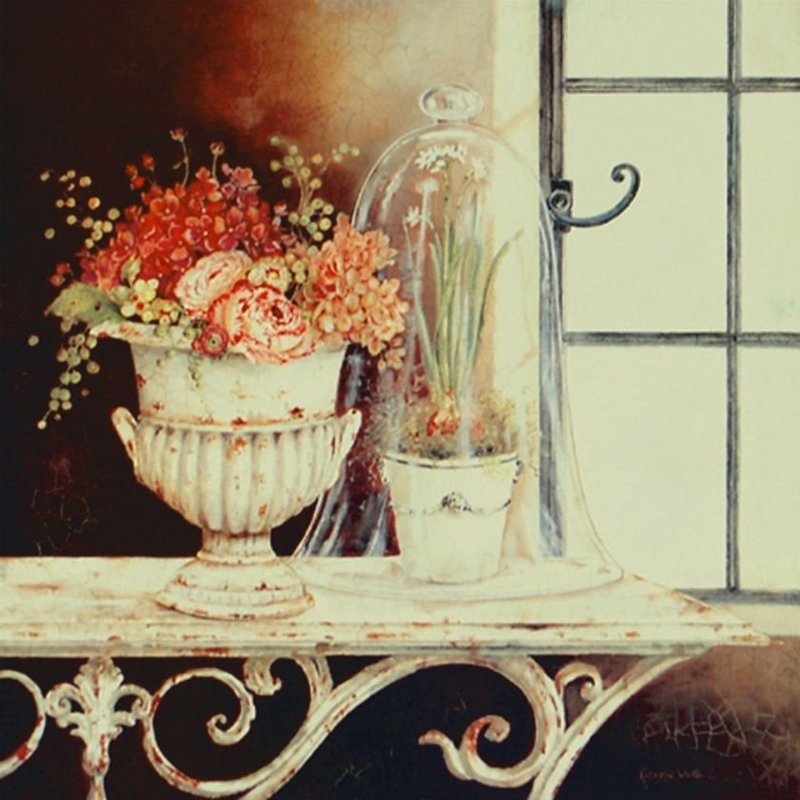 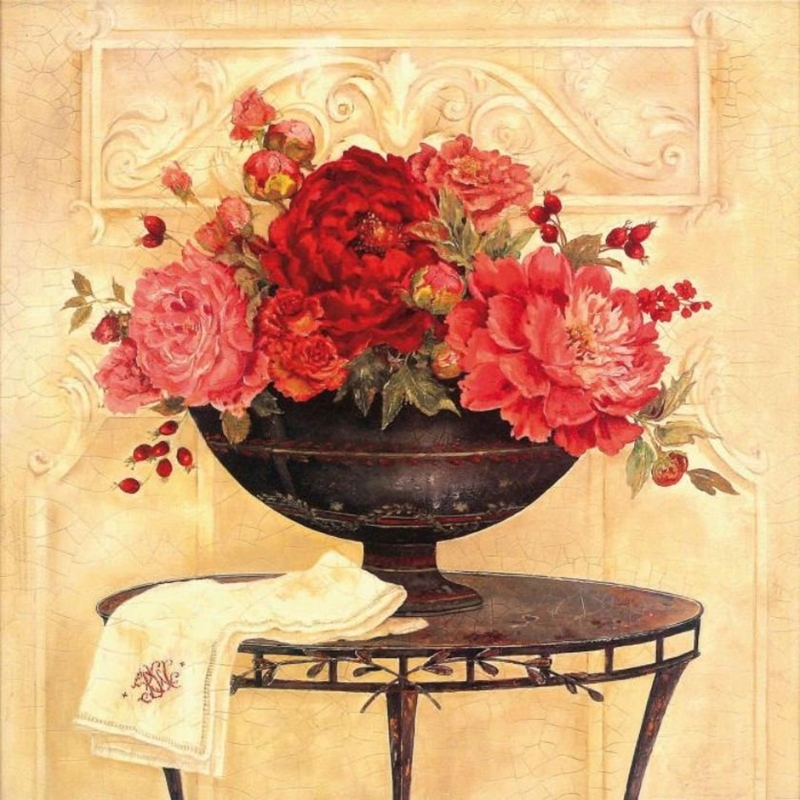 Her versatility allows her to paint in both oils and watercolors and in the centuries-old medium of egg tempera.